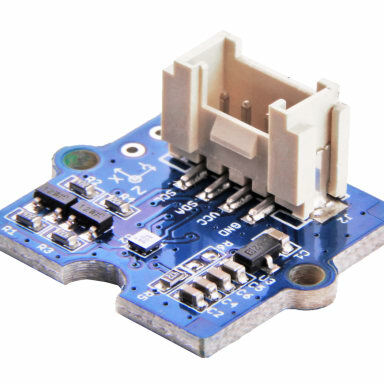 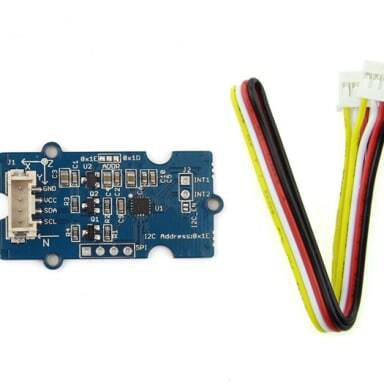 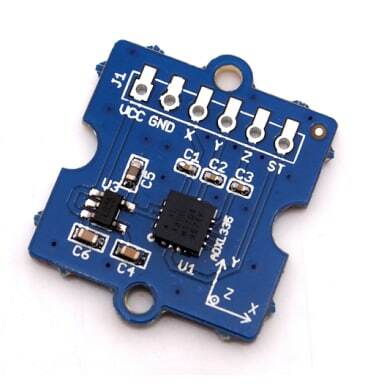 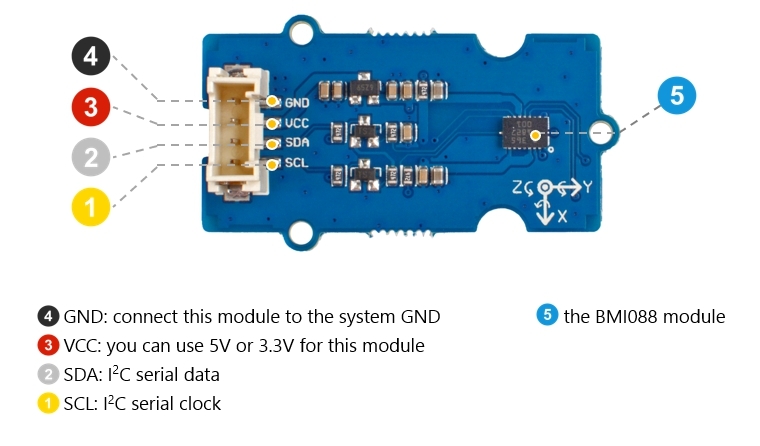 The Grove - 6-Axis Accelerometer&Gyroscope(BMI088) is a 6 DoF(degrees of freedom) High-performance Inertial Measurement Unit(IMU) .This sensor is based on BOSCH BMI088, which is a high-performance IMU with high vibration suppression. 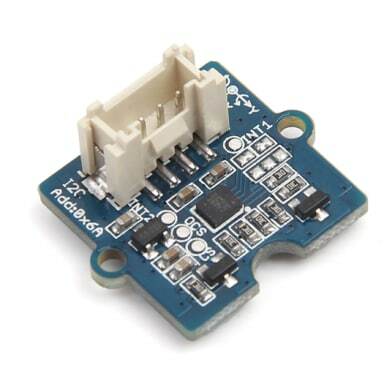 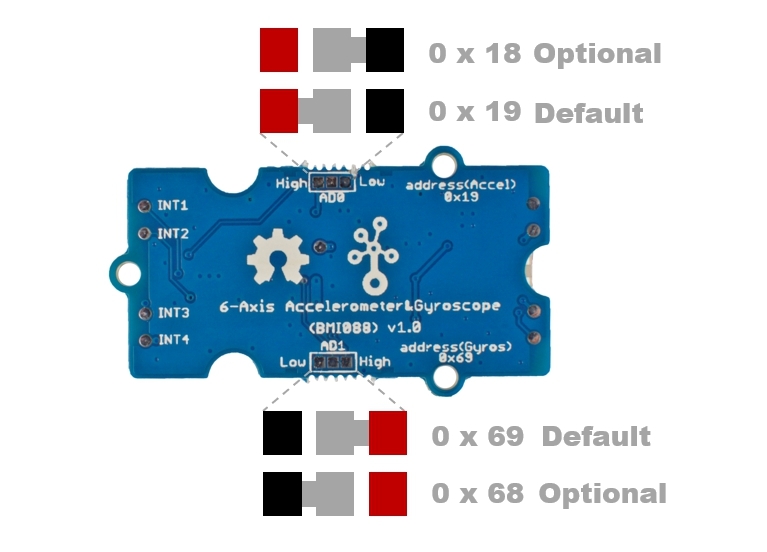 The 6-axis sensor combines a 16 bit triaxial gyroscope and a 16 bit triaxial accelerometer. 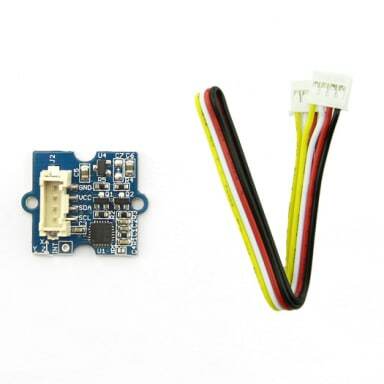 Specially, you can use this sensor on the drone and robotics application in demanding environments. 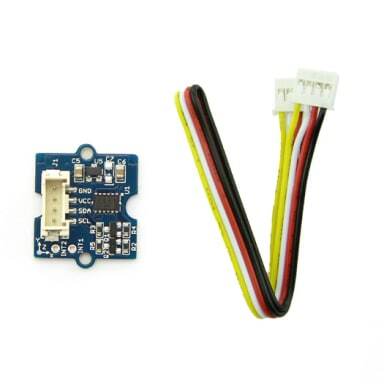 The BM1088 is designed for drones, robotics and industry applications with challenging performance requirements.